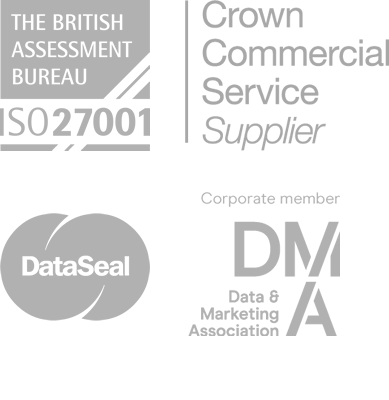 We work with a whole range of businesses of any size and from any industry. If you're looking for a way to easily communicate with your customers using SMS - FireText is absolutely for you. What is FireText all about? Who are the team behind FireText? We’re here to help you get the most out of SMS. © FireText Communications Ltd 2018. All rights reserved.